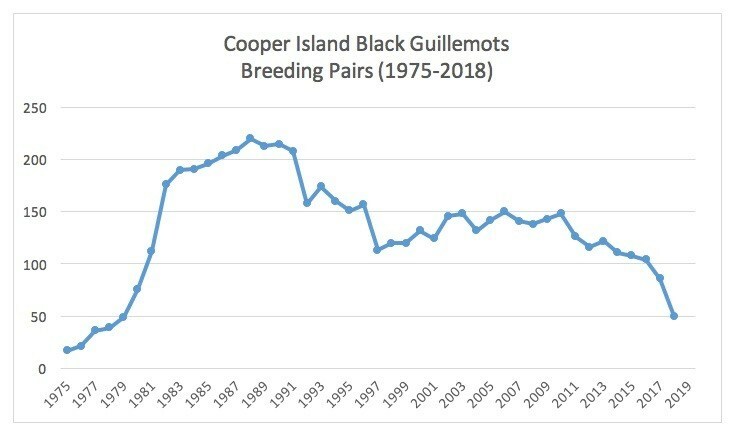 As of July 6, egg laying ended at the Cooper Island colony and the number of breeding pairs is the lowest it has been in four decades. 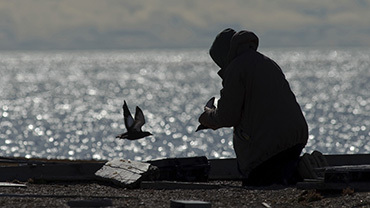 Only 50 guillemot pairs have laid eggs, down from 85 pairs last year, 100 pairs in 2016 and 200 pairs in the late 1980s. Read the full field report at Proteus.